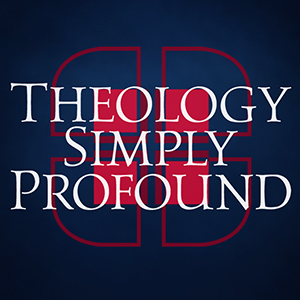 This week on Theology Simply Profound, Rob and Bob continue their discussion of John Bunyan’s, The Pilgrim’s Progress. After their conversation with Talkative and his departure from Christian and Faithful, Evangelist meets up with the two pilgrims to evaluate, exhort, and warn them of the journey ahead. Theology Simply Profound considers how even the simple truths God has revealed to us in his Word are deeply profound. 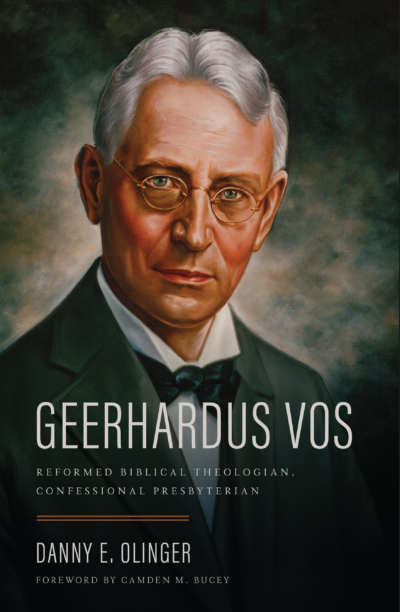 Reformed theology need not be for scholars alone, it is for every believer. Browse more episodes from this program or subscribe to the podcast feed.